The Galaxy Note 3 just launched today and already you can have one for your very own, as long as you don't mind paying out the nose for an unlocked unit. 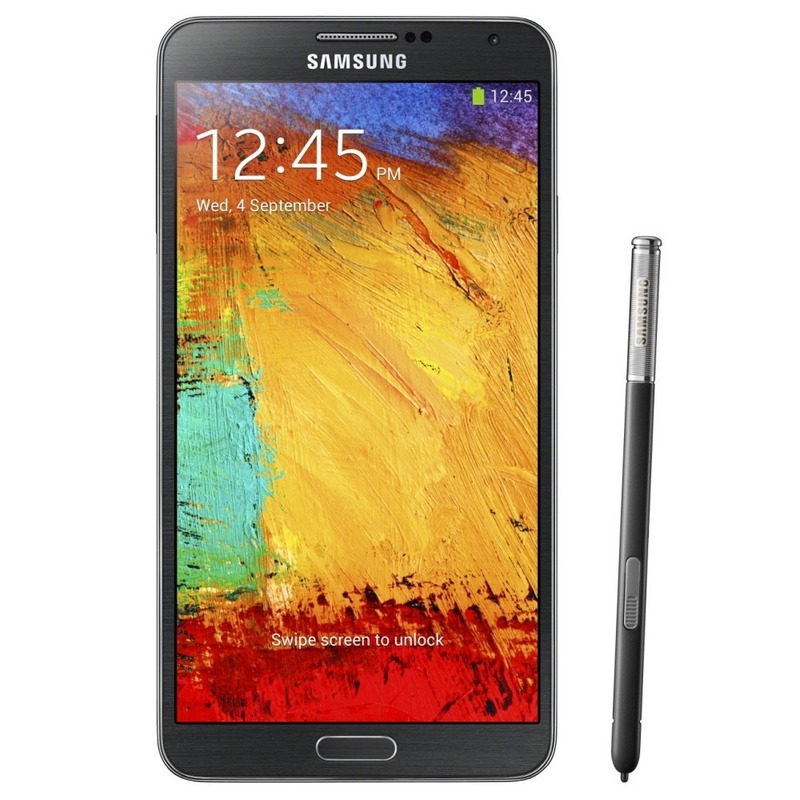 The 32GB Galaxy Note 3 (GT-N9000) is up for sale at $749, which is the cheapest you can get right now. The US carrier versions of the Note 3 will be going on sale in the coming days, but this one can be used on most GSM networks. However, it looks like 3G support will only happen on AT&T in the USA. It has HSDPA 850 / 900 / 1900 / 2100 bands and it won't work on LTE. All the other specs are pretty much universal. There's the 5.7-inch 1080p Super AMOLED, 3GB of RAM, a 13MP camera, and a Snapdragon 800 processor. You know the drill – limited quantity, so get to it.